Lisa Jenn Bigelow grew up in Kalamazoo and still considers the Mitten State home. Lisa’s young adult novel, Starting from Here, was named a Rainbow List Top Ten Book by the American Library Association. 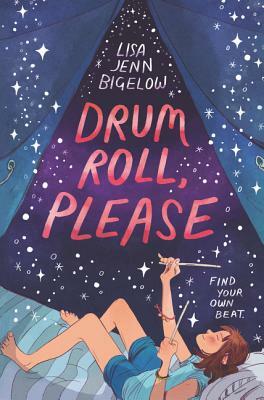 Drum Roll, Please is her middle grade debut. When she isn’t writing, she serves as a youth librarian in the Chicago suburbs. Visit her online at www.lisajennbigelow.com.